Hey, thanks for visiting! This is my gallery, in which I will post various drawings I do of my utau and others' utau. I'm a mainly digital artist, and whatever traditional work I do doesn't ever really make it to the web. Unless it's pencil art! I've got lots of little scraps recently. 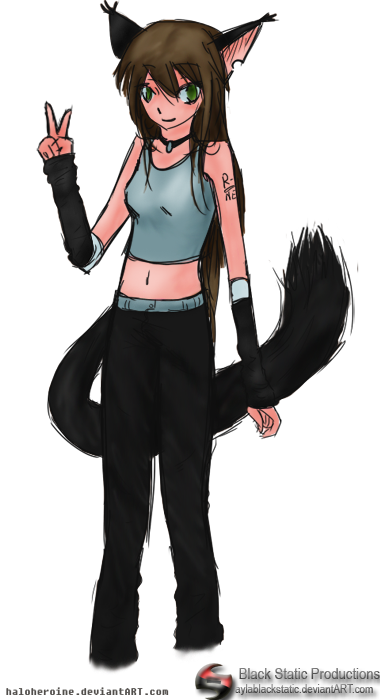 I draw my friends' utau, predominantly. If you aren't a friend, I will consider drawing your utau only if I like their design. And usually it probably won't be more than a headshot. If you'd like to try your luck, feel free to link to your utau's concept art. But you'd best be here to look at my other art too. As much as I love selfish people, I'm a pretty selfish person myself. Best feed my ego first if you'll be requesting a quick doodle from me. Your chances will go up if you comment multiple times and THEN request something. I love feedback, I love comments, I appreciate tasteful criticism. Any chance I could get a chibi head of Hayao...? 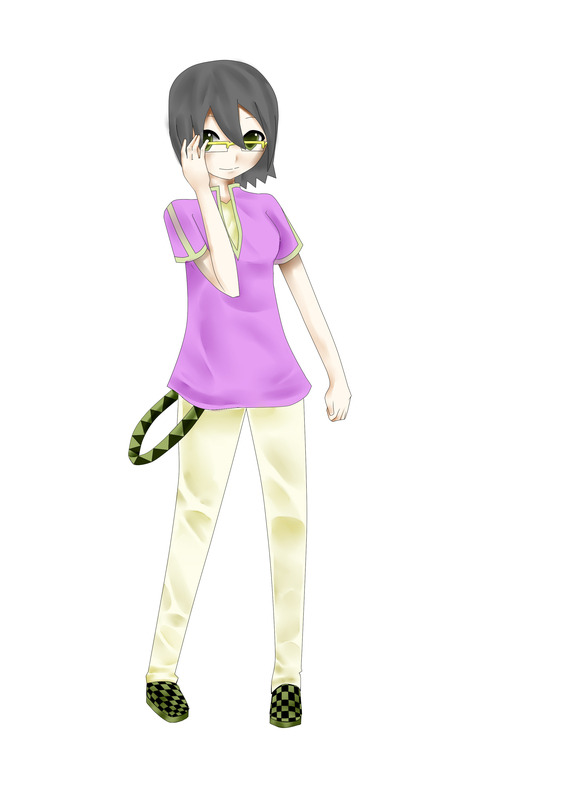 Status: Working on Kakou's ACT 2 design and voicebank! 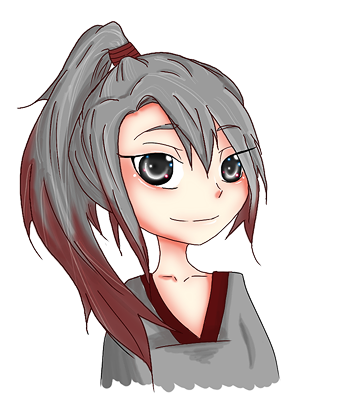 You can do chibi Kakou if you want!^^ Here's the ref! It's a bad picture, but that's basically it. I've actually already have sketches of every chibi requested done- Hayao will be finished tonight as soon as I get home, and I imagine Ichirou and Kakou will be finished tomorrow. I'll be working on cover art for two Tsubaki songs, and a Hayao song. The negative rep vote thing was my fault, i didn't mean to do it, i was reading and then i click on it accidentally, i don't want to cause any major problems, but i'll watch were i click next time. Is it possible to get a chibi of Kurone Ayla? My best ref I have of her is this. References are here or here. 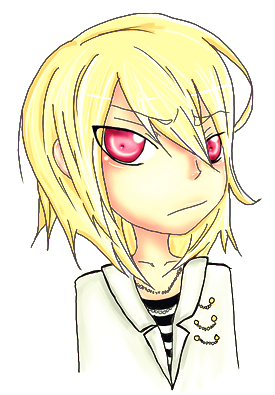 Okay, so Hayao is done- Ichirou is next. I'll start Lei and everyone who requested after her once I finish this first batch. wait, what? negative rep? xD I think I missed something...? Guh I just realized- sorry if these look a little different from the example. 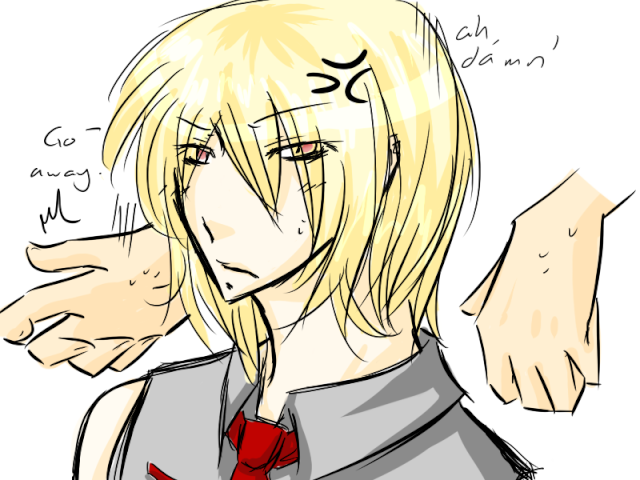 D: I'm using SAI instead of PS because it's faster, and the examples was done in PS. Wouldn't mind if you drew Yume, when you have time. .u. Ichirou- will post progress report etc once I get back! OMG his eyes are beautiful! This one was SO much harder than it should've been because I messed up in the beginning and wound up having to do it on PS. Which, of course, didn't have the tools I needed. I would've had to end up photoshopping it anyway though. The hair and eyes murdered me. 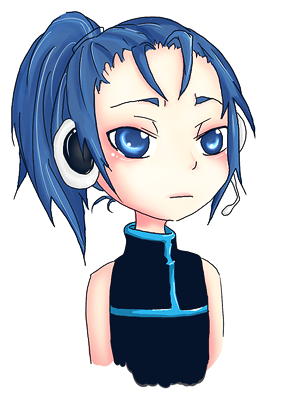 And I just realized that I forgot to color Ichiro's hairband. FFF-- Hayao's looks so cool, loving the outfit on him as well asdfjkl;! I love him!!! Thank you thank you thank you! !